I am equipped with the knowledge and skill set needed to carry your website on a rising path up through Google and other major search engines and optimise it properly. I work with clients in a number of different industries, both small medium and large. Please visit my search engine optimisation case studies page to view examples of the success my clients have had. Search Engine Optimization (SEO) is a fun, fast paced, and ever-changing industry. The major search engines have a difficult task at hand. They continue to invest heavily into fighting spam, understanding semantics, and ensuring the most accurate and insightful search results for their users. Google in particular has more than 30 trillion websites in its index. Every time someone searches something in Google, Google must sift through all of those in attempt to offer the ten very best results out of what could be millions (or sometimes billions) of relevant webpages. I will gather hundreds of different keywords and pull a number of metrics to determine a keyword’s potential value. These include search volume and other different variables in order to determine how valuable these keywords are for different pages on your website. I will strategically recommend how to implement the SEO strategy onto your website’s pages. 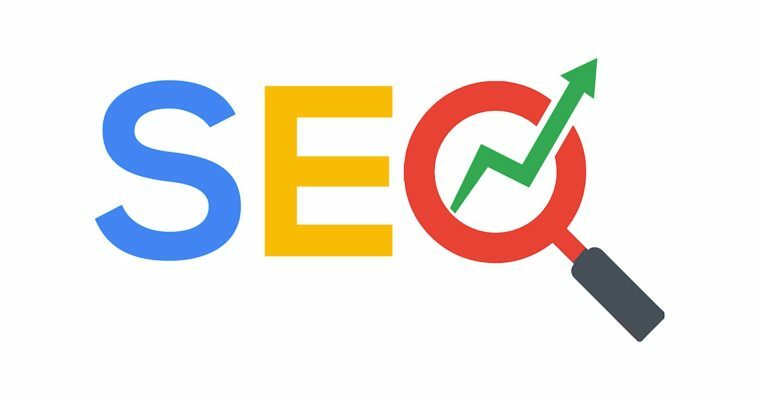 From there, I will audit your site’s overall structure and functionality, making the site’s experience ideal for both Google and your end users, who is your potential customer or client. User experience and SEO go hand in hand and it will improve your ability to rank highly in searches online. For businesses that have a physical location, e.g. 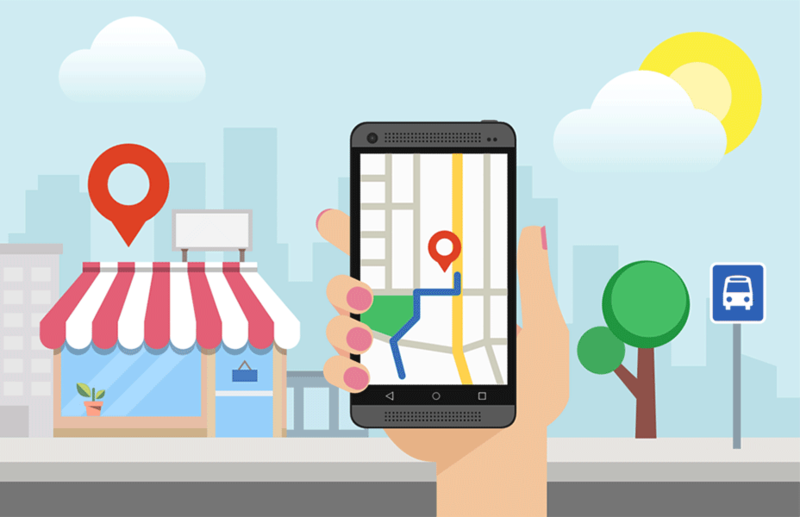 retail and restaurants, a big part of driving search engine traffic to your website is competing in Google’s local search pack and on Google Maps. My process includes editing your local listings and populating them with search-engine friendly content, as well as reporting on local traffic, reviews and local links. When it comes to giving your site higher authority, it’s not just about getting links, but getting quality links. I will audit your website’s links and remove anything potentially harmful, as well as build links to your site through a number of different routes. The best way to build domain authority is to create well-written, quality content that will generate both links as well as shares on social media. I can help your business by coming up with a strategy and putting out content that will help bring traffic to your website.